Jacob County and the Damaged Goods. Live Music. 14 Sep Jacob County and the Damaged Goods. Live Music. 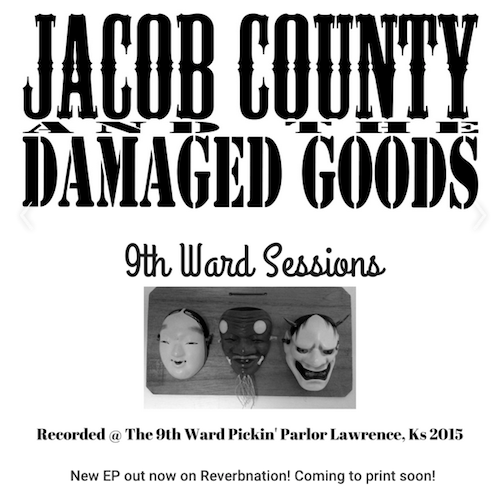 Jacob County and the Damaged Goods will liven up West O on Saturday, September 19, 2015, from 7 til 10pm.